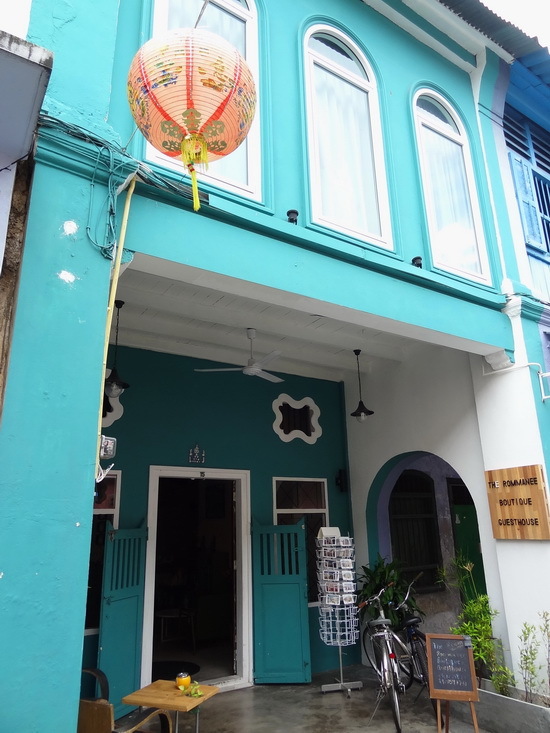 Found in the heart of the Old Town district in Phuket Town, the Rommanee Boutique Guesthouse is a clean and cheerful place set in a skilfully restored Sino-Portuguese shophouse. Average rating 8.6 from 362 reviews. 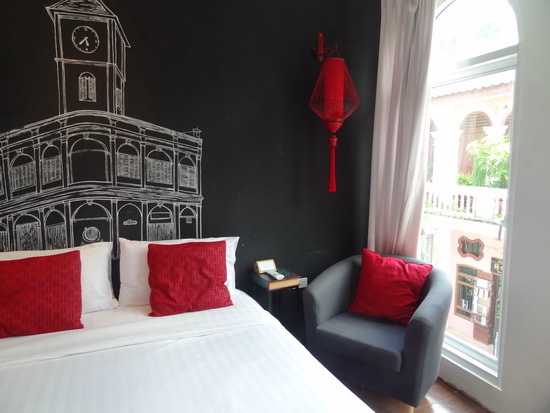 The modern Chinese room has an Old Town flavour and a street view. The Rommanee is “boutique” in both senses of the word. It’s definitely small, having only four rooms to choose from, with a design leaning towards contemporary and hip. Each room, about 25 square metres in size, has been styled in a different theme: modern Chinese, retro, colourful and minimalist. Proving that chic and cheap can coexist, the rooms are available in two reasonable price brackets. Two standard rooms, which are at the back of the building and lack a view, are 890 baht nightly in the low season (May through October) and 1,000 baht through the high season. The two deluxe rooms, which offer views of the vibrant street through vintage floor-to-ceiling windows, have low-season rates of 1,090 baht and 1,200 baht for the high season. 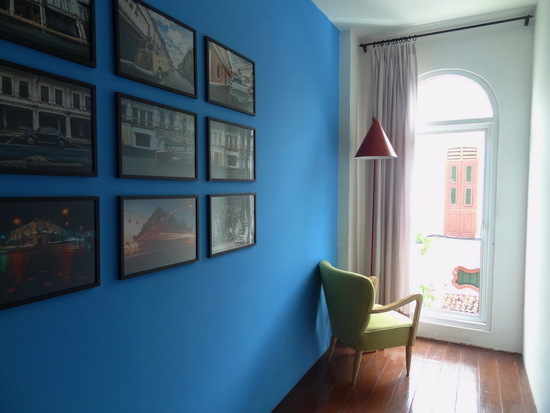 This teal-green guesthouse is found in a row of pastel-toned shophouses on Soi Romannee. Prices include air-con, daily cleaning, towels and bedding, a private bathroom with a hot shower, cable TV and WiFi, as well as a light breakfast: toast, fruit, juice, coffee and tea set on a self-service counter in the lobby area. Each room is furnished with a double bed and at least one soft chair and all are found on the upper floor. The creaky wooden staircase leading to the bedrooms is narrow and rather steep, so not ideal for those with mobility problems. 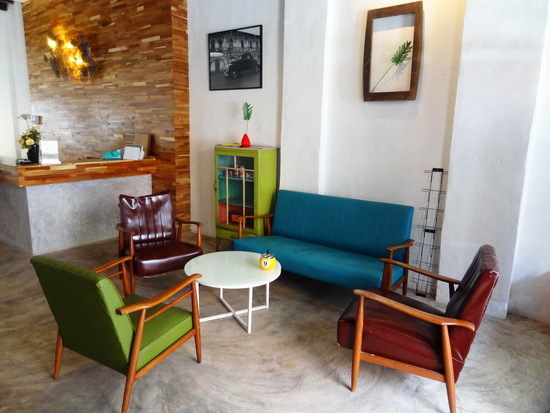 Since being taken over by Khun Watinee “Ann” Keatipanpatana, a Phuket native and descendant of Chinese immigrants from the tin-mining era, the 80-year-old building on Soi Romannee has been given a major facelift and the guesthouse opened in late 2012. Many original elements have been retained including the wood flooring and the open roof at the back corner. Benefitting from the open area’s natural light is the wooden platform that’s strewn with pillows for additional cosy lounging space set next to a small koi pond. The small lobby has a retro feel to it. The Rommanee reflects the trend in recent years to revive Phuket’s historic Old Town buildings back to their former glory. It was a thriving town during the boom in tin mining a century ago, mostly driven by the influx of Chinese workers and tradesmen. Soi Romannee, which was the town’s naughty red-light street back then, has lately been abuzz with renovation activity. The length of the street is now brightly coloured and fresh looking, though there are still few businesses of note along here. At one point the soi seemed on the verge of becoming a jazz-and-cafe nightlife area, but that appears to have fizzled out. Nevertheless, plenty of local restaurants, bars, shops and sights are found within easy walking distance, and an Old Town information centre is just around the corner on Thalang Road. Transport and tour bookings may be arranged at the reception desk. Khun Ann, who speaks English fluently, is often on-site and she’s a good source of information on what to see and do in the area. Parked out front are a few bicycles that guests are free to use if they want to wheel around the Old Town. A cosy corner in the “colourful” room. For those with their own transport, parking is a bit of a challenge as there’s only one car park space on the narrow street in front of the guesthouse. Motorcycles are probably a better option, and we were told that guests with motorbikes may store them, in true local style, by bringing them right into the lobby overnight. The Rommanee is a great choice for those who like quirky, cool design but don’t want to pay a fortune for it. And with the double beds and rather romantic room flourishes, it’s particularly well suited for couples. The downside of staying in Phuket Town is that there are no beaches in sight but Rommanee guests will instead find loads of local colour and tastes at their doorstep. Where are you planning on heading to after Phuket Town? Here are some spots commonly visited from here, or click here to see a full destination list for Thailand.